This winter don’t be like the frozen ear commoner. Be the toasty-eared royalty! 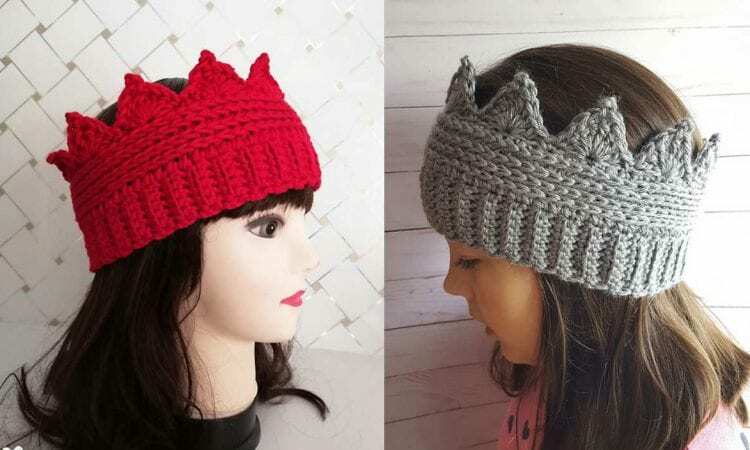 This attractive ear warmer, which can be made in any color you like, will be a great addition to your winter wardrobe. Whether for every day, or for that apres-ski bonfire, this simple, but attractive garment will help you b the toast of the company. Thank you for sharing your patterns they are so cute ..